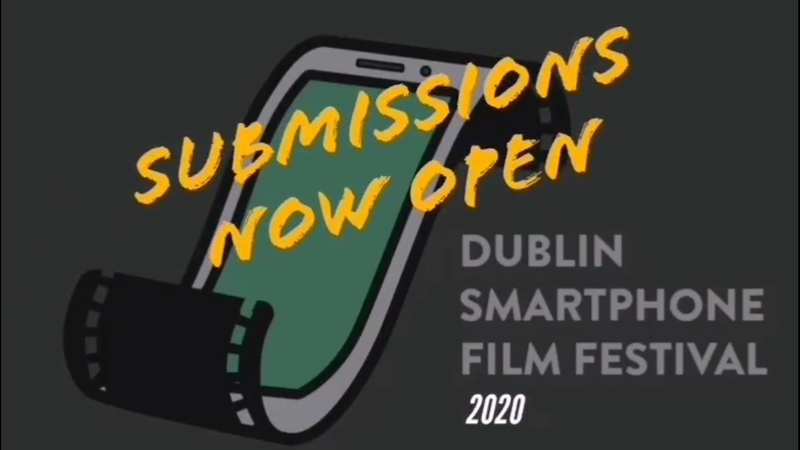 Film In Dublin: Kieran, to start off with yourself, you’ve got several credits to your name in film and television, but For Molly sees you even more involved with the production as you’re the writer as well. What was it like combining those two duties and having a strong personal stake in the film? Kieran O’Reilly: It was definitely a first in that generally, I like to emerge myself in one aspect of the process, and that is mostly the acting but when Cathal approached me with the idea, I ended up undertaking the writing but it was fine because when the writing was finished I got to fully immerse myself in the role as an actor. One definitely informed the other. FID: So many viewers will have been in this family’s position or known someone who has. Was the focus on making these characters stand out as their own people or was it a case of making their experience relateable to all? Kieran: For me it was both in that these characters were considerably developed and very self-assured in their own right but I think it was important to make the piece in its entirety as relatable and as authentic as possible. They are a very normal couple living normal lives. Maura Foley: I think that Evan and Laura are very relatable as a young couple starting a family together when a shock diagnosis turns their whole world upside down. But yes as Kieran said we spent a few months working on and developing their characters so a bit of both. Dave Thorpe: From an editing perspective, I really wanted to focus on making them likeable, real people. Their experience is unfortunately relatable to a lot of people, and there’s a lot of ups and downs throughout the story. Evan and Laura have arguments, they have close loving moments, there’s moments where the audience could cry and there’s moments where they could laugh. For me it was about showing the balance, getting as much of that rollercoaster of emotions in there. We don’t want to make the relationship seem damaged, we don’t want it all too heavy and serious and we can’t put too much comedy in it either. It was really all about finding the right amount of everything. Maura: That’s it Dave, finding the right balance was key really. That’s the importance of the edit too. FID: How challenging is it as an actor, to build up a couple’s dynamic? How did you both go about that? Maura: When Kieran first approached me about the idea for the film, straight away we began to discuss the characters of Laura and Evan. We would meet up every few weeks and work on their back story. Because its such an emotional and difficult subject matter we were trying to be as authentic and thoughtful as possible. Kieran was a real pleasure to work with. He is very giving of his time and very respectful. We worked very well together I think so that of course makes it easier! FID: Editing can be so key to bringing out the emotion in a performance, especially in a film like this with the focus on ‘home movies’. Dave, what works best for you in bringing out the emotions as strong as possible in your editing? Dave: Well the style was really interesting to edit because for the most part it is the actors talking to the camera. It’s very unusual to edit something where it’s basically like the character is speaking to you. It sounds weird, but I felt like I was Molly and these messages were left for me, and it really sucked me in. So really for a lot of it, it was down to which way it moved me the most and looking for those subtleties that give a sense of who the character is. In early passes of the edit, I was editing a lot more. Giving it a feeling and pace that would be more associated with a traditional film style. But I felt that the home movie element often works better if you just let moments play uninterrupted. The natural beats in a performance that can often be used as edit points actually compliment the style if they’re left in. Kieran: That’s really lovely of you to say Dave. Maura: That’s really interesting to hear that Dave. FID: Kieran, Cathal’s previous film before For Molly was a documentary, but it was still very personal and focused on families. What was it like working with Cathal on a story with family as such a key element? Kieran: Cathal is a gentle and kind person. He was also very generous in allowing me take his idea and write a feature length film. I had immense freedom and from a writing perspective it was really great. The story from the outset was obviously very heavy in content and I think everyone involved realised that. FID: Has your experience with For Molly encouraged you to continue combining writing and acting? What other kinds of issues might be the focus of your work going forward? Kieran: For me, I have been writing ever since I picked up he first script from Love/Hate written by Stuart Carolan. It inspired me there and then to be a writer. I have several projects written that I’ll be progressing in the future. As regards acting, I tend to fully immerse myself in whatever role I’m playing but I have chosen characters in one or two things I’ve written that I will play. FID Maura, having put so much work into developing your character and the story of the film before even getting behind camera, would screenwriting be something you would consider yourself? Maura: Funny you should ask that, I have actually started writing myself. I’m working on a screenplay with my sister at the moment, its early stages so I can’t really say much more but its exciting! Kieran: I feel compelled to include that from the outset of this project, Maura has been a revelation. She is a very intelligent actor who fully commits to the role. It was a joy to work with someone so conscientious and talented. Maura: Conscientious is my middle name! Thanks Kieran! FID: Dave, you’re a director as well as an editor. Does that inform your work in films like this at all, or do you see them as separate roles, at least in terms of the mindset you’re in while working? Dave: I honestly think all of the creative aspects inform each other. It’s all storytelling. And I’ve always felt that directing, editing, writing, acting – whatever role you may be doing, it very much does all link. And sometimes you can learn from one experience in ways that you don’t initially notice until faced with another challenge down the line. Maura: I absolutely agree Dave, they all inform each other. FID: For all, For Molly is a small independent production, and it’s great to see it supported by cinemas like Omniplex and Movies@. 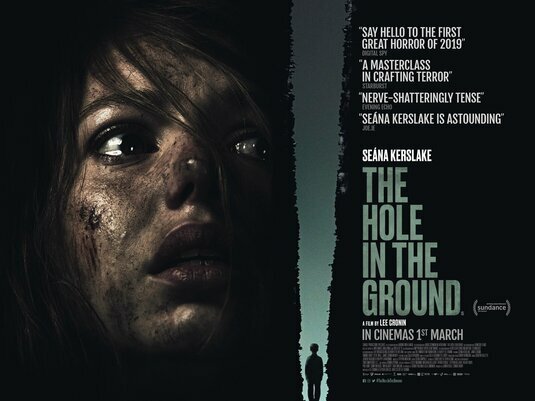 How important do you think it is for Irish cinemas to support Irish films like this? Maura: Its hugely important and its so wonderful that Omniplex and Movies@ are supporting For Molly. We have so many talented filmmakers in this country and they need a platform to showcase their work. Dave: Making anything I do want it to be able to reach an audience and I think it’s incredible that we’re getting to show this film in Omniplex and Movies@, and that we’re able to raise money for charity too. Kieran: I think it serves to help artists grow. I think it’s so important to support people who actually need the support. This film – principally down to time and money – was shot across 5 days, which in general film terms, is kind of nuts, and there were obstacles but somehow, this film managed to navigate it’s way through all that to this point so I feel it certainly deserves to be supported. Dave: It is actually crazy that it was shot in only 5 days! I don’t know how you guys did it at all! FID: Would you have liked more time to shoot in an ideal situation or do you feel the challenge was a beneficial push? Kieran: Definitely more time but who knows what way things would have worked. I came off a huge set on Vikings to work on this film so I was spoiled with things being done very differently. Maura: More time is always good! five days is crazy but we did it somehow! Kieran: Actually yes, definitely more time, it was nuts. Dave: As the editor I was lucky enough that I didn’t have those time constraints at all. But I will say that it doesn’t affect the quality of the film or performances. The film is very contained both as a necessity of time, but also down to the style of film is told in. And it’s interesting for an indie film to be telling a story that really works within it’s means. I think the story Cathal told is very cleverly done in that way. 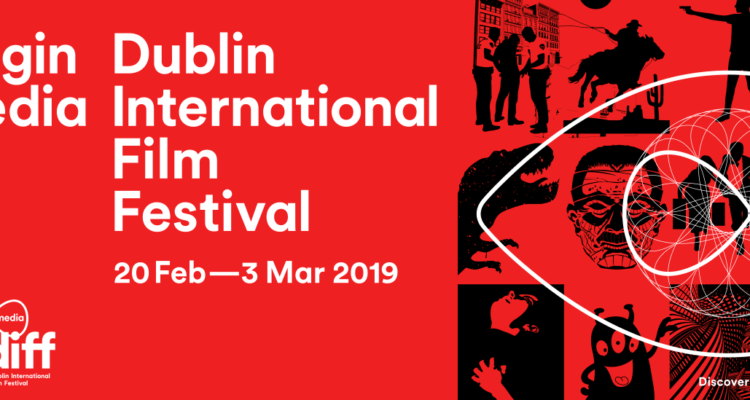 FID: The connection between the film and Irish charities is really great to see as well. Kieran: Yes, that’s all down to Cathal. He was intent on working with he charities from the outset. Maura: Its fantastic to be able to support such great charities and to raise awareness, Cathal has been amazing. FID: Finally, the film will be in cinemas on the 5th and I know you’re working hard to get the word out before then. In one sentence, what is the main reason people should get out and see For Molly? Maura: It will make you stop and smell the roses. Kieran: This film is a film that tells all our stories. Kieran: Nice Maura and Dave. Maura: I’m going to cry now. Kieran: Maybe not my one!